TECHNICS Technics RPDJ1210 Headphones (black, silver) vinyl at Juno Records. 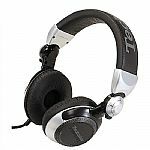 Technics RP-DJ1210 headphones have the best possible frequency response and design, and have been created specifically for DJ use. This means that the headphones will stand-out against the most rigorous of audio and durability tests in today's club environment. 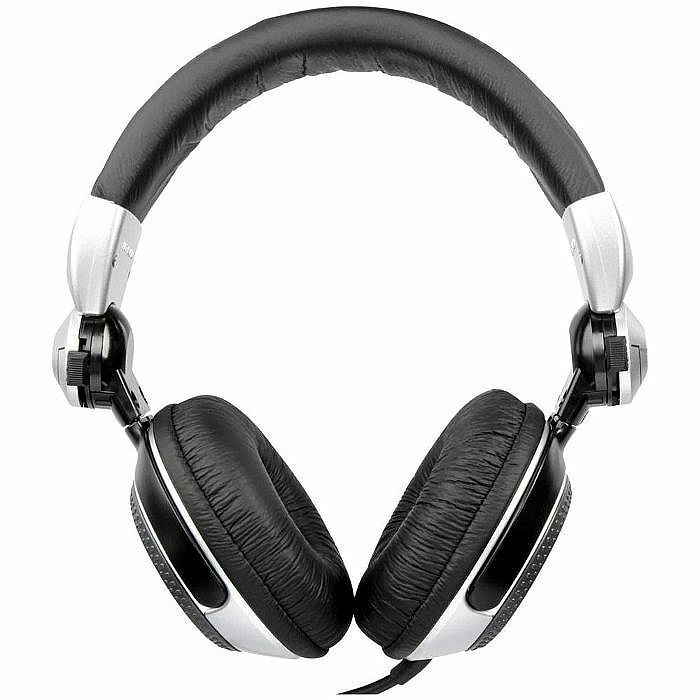 Technics RP series professional DJ headphones have been built with pro club-use in mind.